Said The Whale invite you to See Cascadia, Hear Cascadia, #DiscoverCascadia. Cascadia is the name of a long-proposed country designated from the Pacific Northwest bioregion running along the Cascade mountain range that includes British Columbia, Washington, Oregon, and Northern California. “That’s the physical manifestation of our music,” notes Said The Whale's Tyler Bancroft. With rich harmonies drawn from California pop, crunchy guitars rooted in the lineage of Pacific Northwest rock, and naturalistic lyrics inspired by the water and mountains, Cascadia is the embodiment of everything Said the Whale does best. 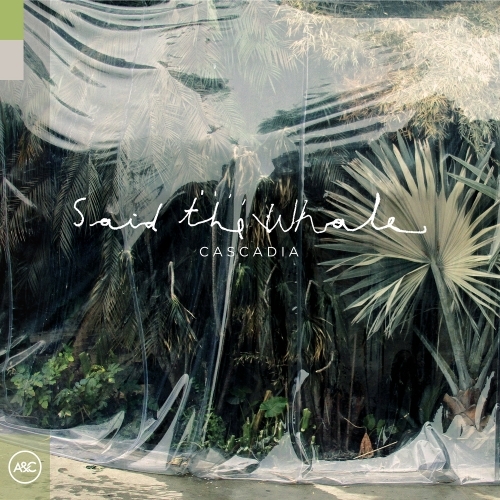 Available everywhere on February 8th, Said The Whale invite you to discover Cascadia.